Are you ready to hire the right company to handle your Atlanta estate sale? You’ve come to the right place. Our company handles all of our projects with delicacy, love and professionalism. 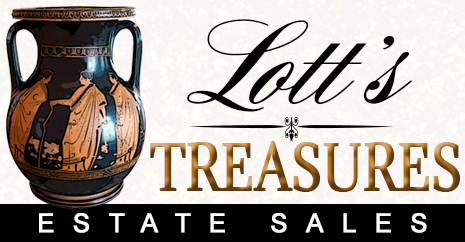 I am Interested in UPCOMING SALES Hosted by Lott's Treasures! We host amazing Atlanta Estates Sales regularly. Be sure to see who we’re hosting next and mark it on your calendars because it’s sure to be a sale you won’t want to miss. 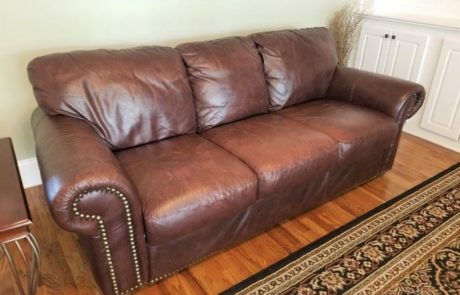 Share These Upcoming Estate Sales! Whatever the circumstances were that brought you to this point, we want you to know we are here to help you through this difficult time from start to finish. Life can bring us many difficulties be it death of a loved one, down-sizing, moving, divorce or even bankruptcy. There’s no estate too grand or too small. 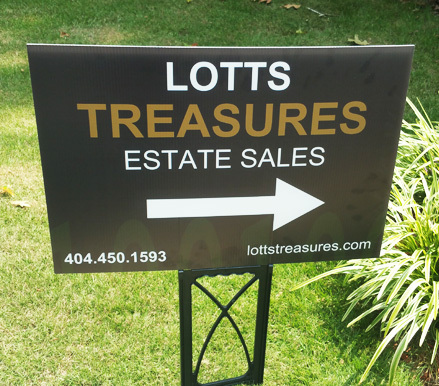 Lott’s Treasures, an Atlanta estate sale company, is here as your ally through the entire process. We care for each person we are privileged to work with. We will provide an in-home consultation which includes all documentation needed and for your peace of mind we are INSURED AND BONDED. We would be honored to assist you in transitioning to the next chapter of your life. An Estate Sale is a way of liquidating the belongings of a family or estate. They are much more than your typical weekend garage sale or yard sale. Lott’s Treasures will assist with complete, professional staging of the interior and exterior of your property as needed; we even have a professional designer on staff to ensure the best quality. From beginning to end we are here to make this as stress free as possible. Here at Lott’s Treasures we empathize with your circumstance and want you to know above all else, that you are not alone. Please call us so that we can assist you. Our friendly staff is ready to help. 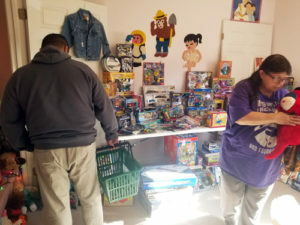 Check out some pics from our last estate sale! 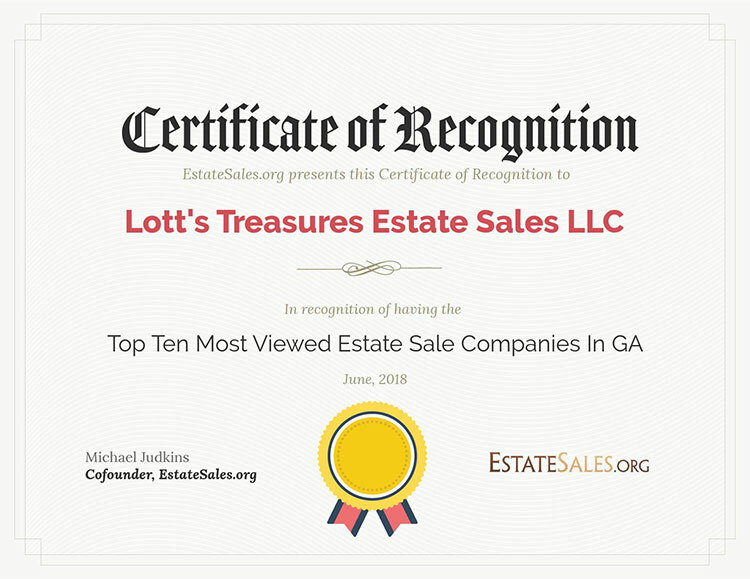 Your Favorite Atlanta Estate Sale Company for 2 Years in a Row! At Lott’s Treasures we know how every situation can be different and one single service will not fit everyone. Because of this diversity, we provide a multitude of services of which some are listed below. Whether its antiques, collectibles, pottery, glassware or any other household item we can help. If you are looking to hire an Estate Sale Company within the Atlanta Metro area or outside the perimeter, look no further. Our knowledge and experience will comfort and reassure you in that you have selected the right Estate Sale Company to help you through this stage of your life. Lott’s Treasures understands the value of your property and handles your treasures as if they were our own. 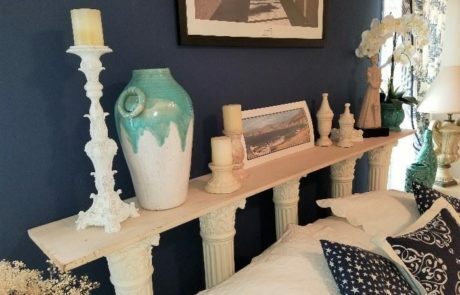 How do Atlanta Estate Sales Work? Learn more about the estate sale process in depth. Our #1 priority is to protect your home and valuables with alert and caring staff. Our owners have over 30+ years of loss prevention expertise and will be on site to assist. We are professional and easily identified with company attire.